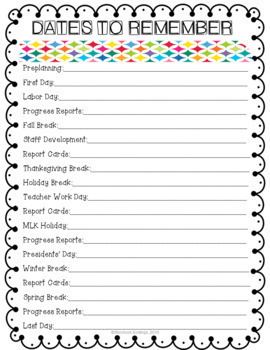 This Teacher Binder helps make planning and organizing a breeze! 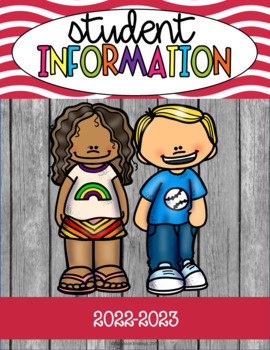 All of your important papers and information will be in one place. 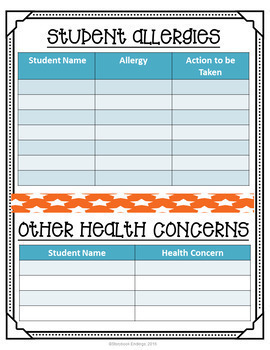 Grab your Teacher Binder and you'll have a plethora of information at your fingertips! 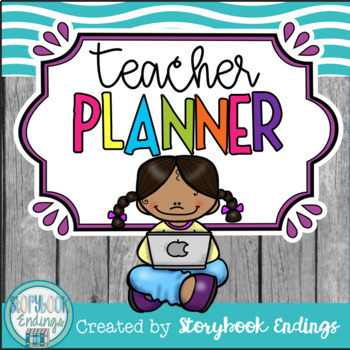 This planner is not editable; rather, it is for those who prefer to plan with paper and pencil. Thank you for shopping in my store!